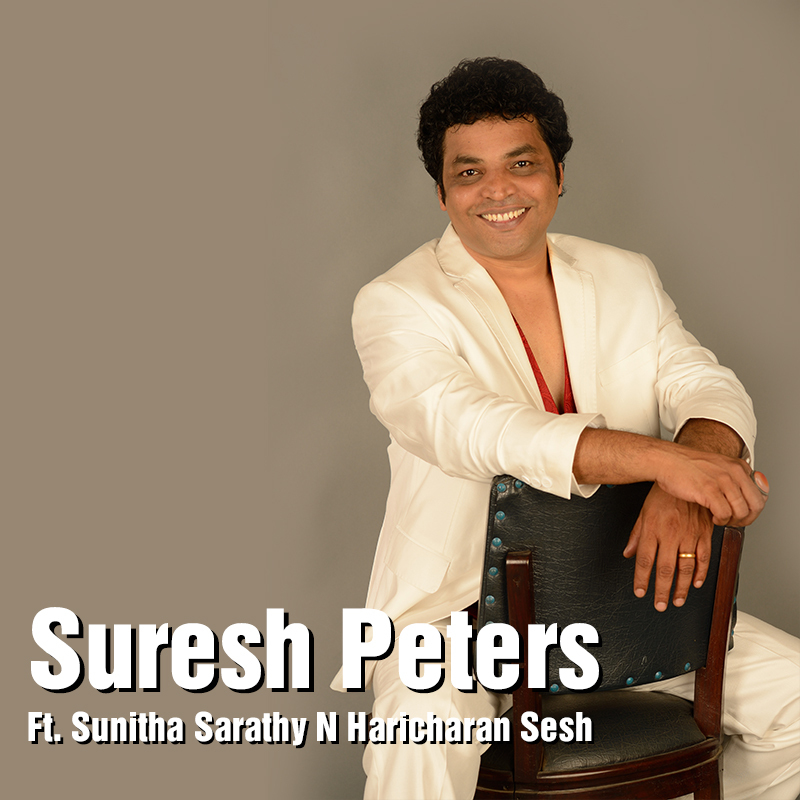 The man behind “Pappa’s Happy”, Suresh Peters, is a singer, composer, drummer, and a protégé of AR Rahman. With credentials like that, expectations are always high and Suresh Peters does not disappoint, but only by surprising listeners with a return to the disco sounds that one thought had died with the ’70s. Unleashing a dance-club rattling monster that proves that there is still life beyond that bygone era, the selection provides equal nods to fusion, funk, and, yes, disco. With a chorus that sings of “Pappa’s happy when the food is on the table”, and what appears to be a Tamil rap that suddenly enters the tracks and retreats just as quickly, defines the funk roots, adopted dance grooves, and smooth soul of the underlying fun sounds of “Pappa’s Happy”. And with the supporting cast complete with the pleasant vocals of Sunitha and of Haricharan, what a way to relive nostalgia! 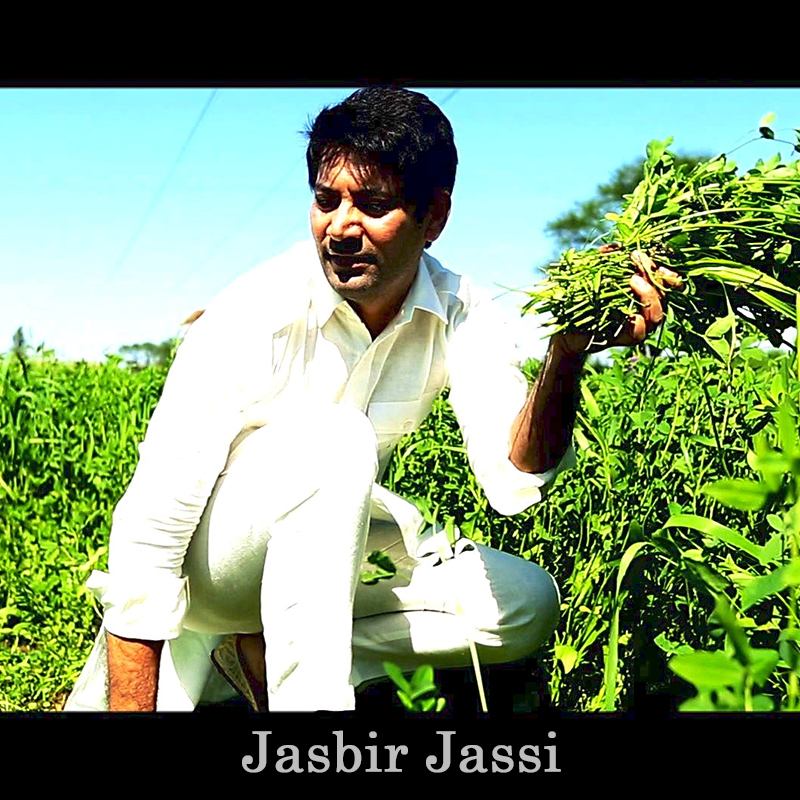 Punjab da munda Jasbir Jassi played the harmonium as a youngster, is a poet, and has been a classically trained musician, but none of that really matters as he moves into familiar bhangra territory with the state-of-mind inspiring “Punjab”. Jasbir dips a toe, as it were, into the beginnings of cross-cultural metamorphosis by introducing electro-bhangra sounds, diving head first into monotonous walloping beats and a repetitive “hey” chorus, supported by the swirl of keyboards. Although “Punjab” provides an expected look at the bhangra style, its practitioners like Jasbir will not disappoint fans by providing them a better idea of what modern bhangra represents, and just how many communities and countries now connect with it. That said, “Punjab” is a track that is both listenable and danceable and, naturally for the bhangra fan, a lot of fun to boot. 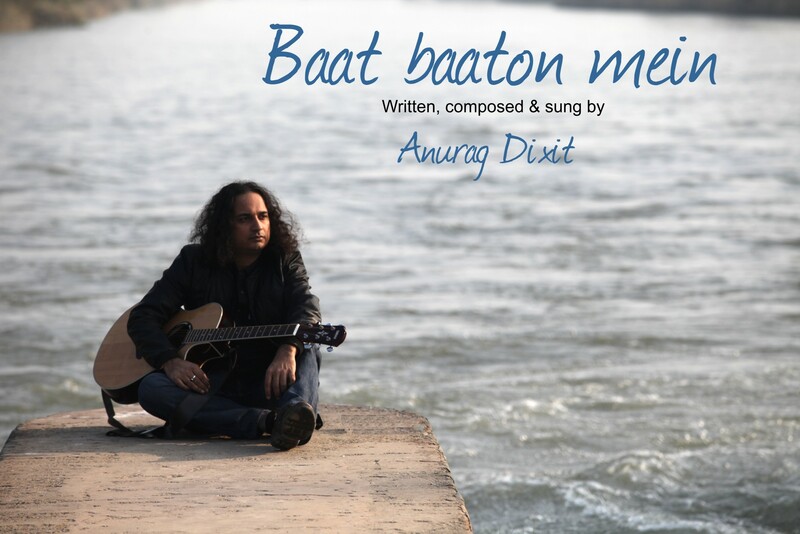 Singer-lyricist-composer Anurag Dixit makes effective use of his talent on this lilting, mid-tempo track, “Baat Baaton Mein”, as this acoustic-based poignant selection brings fond memories of soft rock back into vogue. Tuneful evidence is abundant as Anurag’s distinctive voice takes the straight forward melody of the original into a tangent with a rare, melodic usage of a violin interlude before returning the song to its original intent. “Baat Baaton Mein” is delivered with a deceptively breezy tone by one of Indian young pop’s better voices supported by refreshing arrangements on maudlin music on which Anurag softly sings across the mellow words.